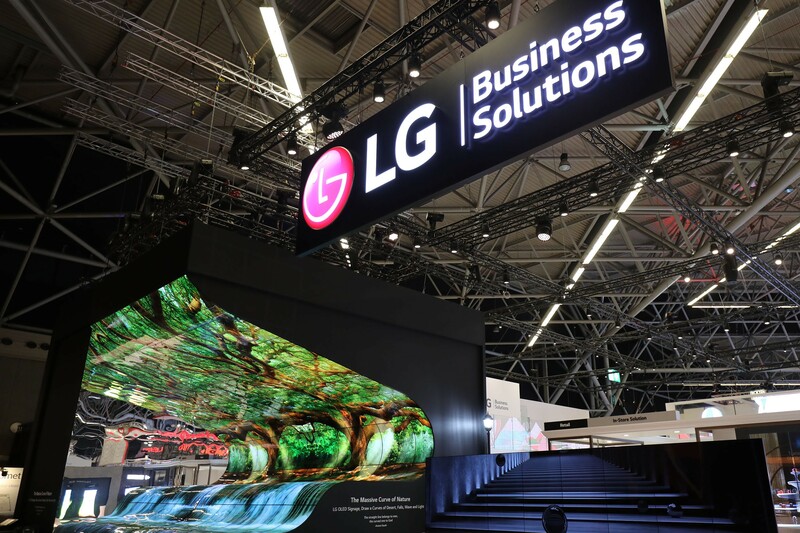 LG Electronics (LG) is showcasing its advanced information display technology at Integrated Systems Europe (ISE) 2019 held in Amsterdam, Netherlands from February 5 to 8. From Transparent OLED Signage to a full lineup of LED products, LG can transform any space into awe-inspiring, fully functional digital environments and deliver innovative business solutions tailored to customers’ needs. LG’s leading edge business solutions will be on display in Hall 12 (Stand 12-K90) of RAI Amsterdam from February 5-8.